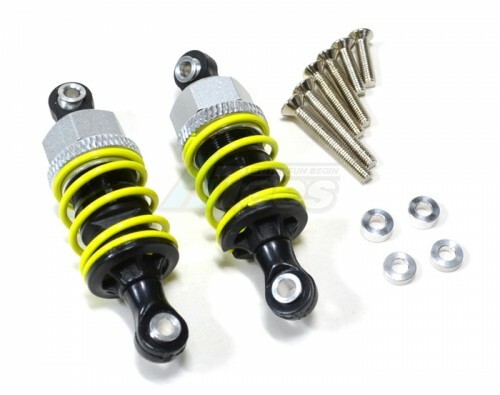 The Miscellaneous All 50mm Aluminum Adjustable Shocks 1 Pair for Competition Silver (Yellow Spring) has an average rating of stars based on 50 customer reviews. 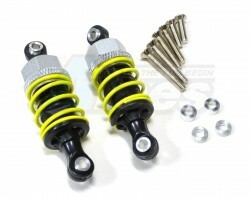 Great little shocks. Fitted to my M03 Mini. Love them.